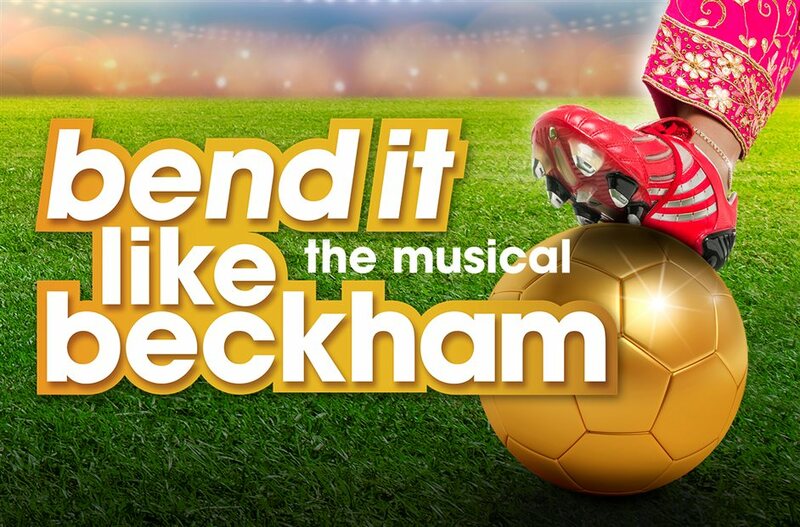 We have special offers available on tickets for Bend It Like Beckham. Twelve years after the box office success of Gurinder Chadha's hit film, Bend It Like Beckham comes to the London stage in a musical stage adaptation of the British comedy in which two teenage girls set out to make careers as professional footballers. "A sympathetic portrait of adolescence, a hearty celebration of multiculturalism and a big fat feminist hell-yeah," said Variety. "It's what you wish the West End were like all the year round." The film's director and writer Gurinder Chadha is behind this stage adaptation with original music for the show, produced by Sonia Friedman, written by Howard Goodall, and lyrics by Charles Hart. The story of film that launched the career of Keira Knightley, is set in 2001 and the stage version, at the Phoenix Theatre from May 2015, touches on themes of race, inclusiveness and "the very human warmth about who we are as a nation", Gurinder said in an interview with The Guardian. What are the best dining options near Bend It Like Beckham London? Bend It Like Beckham gyms, sporting activities, health & beauty and fitness. The best pubs near London Bend It Like Beckham. Bend It Like Beckham clubs, bars, cabaret nights, casinos and interesting nightlife. Where to have your meeting, conference, exhibition, private dining or training course near Bend It Like Beckham. From cheap budget accommodation to luxury 5 star suites see our discounts for Phoenix Theatre hotels, including Radisson Blu Edwardian Mercer Street from 87% off.